MLeague is Victoria’s premier men’s and mixed netball competition. 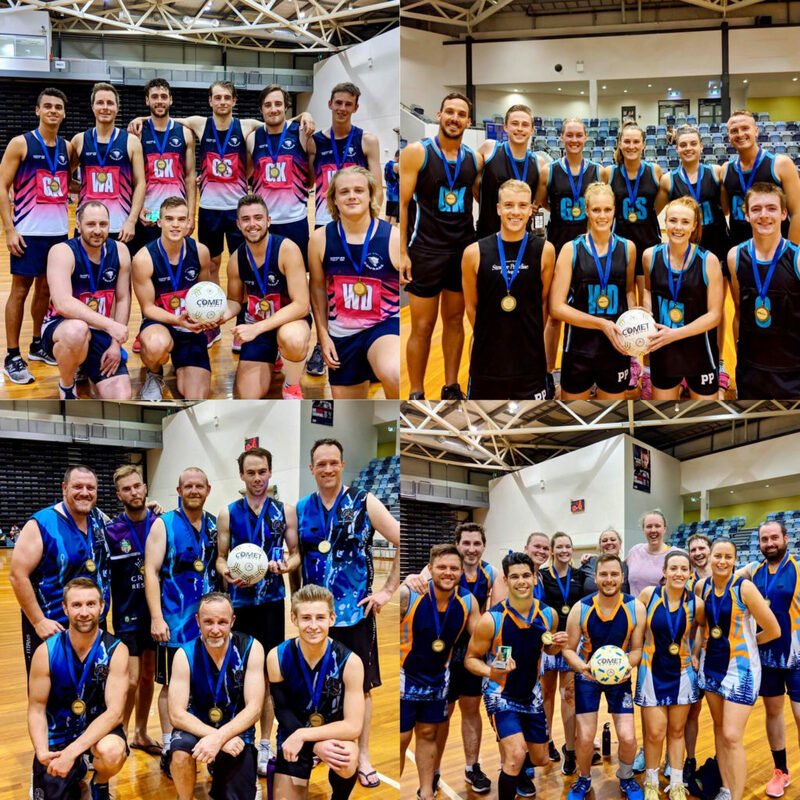 Established in 2006, MLeague is an opportunity for some of the most talented male and female netballers in Australia along with the brightest emerging talent in the state, to come together and compete on a weekly basis. Held on Wednesday evenings from September each year at the State Netball and Hockey Centre in Parkville, MLeague is split over four divisions: Premier Mens, Premier Mixed, Division One Men’s, and Division One Mixed. If you are an individual looking to join a team, a Facebook group has been set up for you to leave your details and connect with teams looking for players. The group can be found here: Individual Player Facebook Group. Also take note of the Rules and Regulations along with the new Player Points allocations – this has changed since 2017 and teams will need to make themselves aware of this prior to each new season starting. 2018 Team Rosters can still be viewed as can the 2018 Results and Ladders via the MyNetball Page here. If you are a Junior player who is under the age of 17, you may wish to check out our Junior MLeague competition which had its inaugural season in 2018 and is looking to expand in 2019.